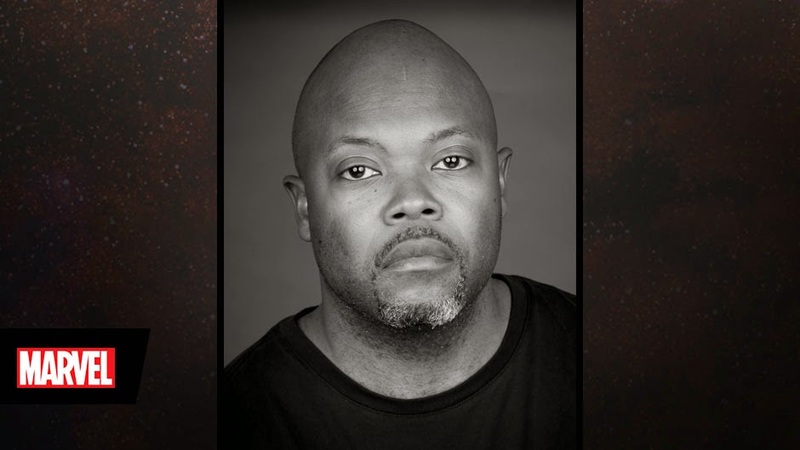 Netflix & Marvel Television announced today that Cheo Hodari Coker will serve as executive producer and showrunner of the anticipated series, "Marvel’s Luke Cage." Coker is writing the first two episodes of the series that will premiere in 2016, everywhere that Netflix is available. Most recently, Coker served as a co-executive producer on the second season of "Ray Donovan," and prior to that was a supervising producer on the critically-acclaimed, fourth season of the drama "SouthLAnd." Coker was a part of the "SouthLAnd" team that earned the show a 2012 Peabody Award. Coker also garnered a 2013 NAACP Image Award for Outstanding Writing for a Dramatic Series for his work on that show. Coker’s feature film credits include Fox Searchlight’s rap biopic "Notorious." He authored the book "Unbelievable: The Life, Death, and Afterlife of The Notorious B.I.G." as well. Coker started his writing career in journalism and was a staff writer at the Los Angeles Times and contributed to VIBE, Rolling Stone, Essence, among other publications. He is a graduate of Stanford University. It was previously announced that Mike Colter ("The Good Wife," "American Horror Story: Coven") will play the charismatic lead character, Luke Cage, in the series. "Marvel’s Luke Cage" is produced by Marvel Television in association with ABC Studios for Netflix.